Vogue Hellas and Vogue Portugal August 2011. Vogue Australia January 2012, by Cedric Buchet. Vogue Deutsch June 2013, by Alexi Lubomirski. 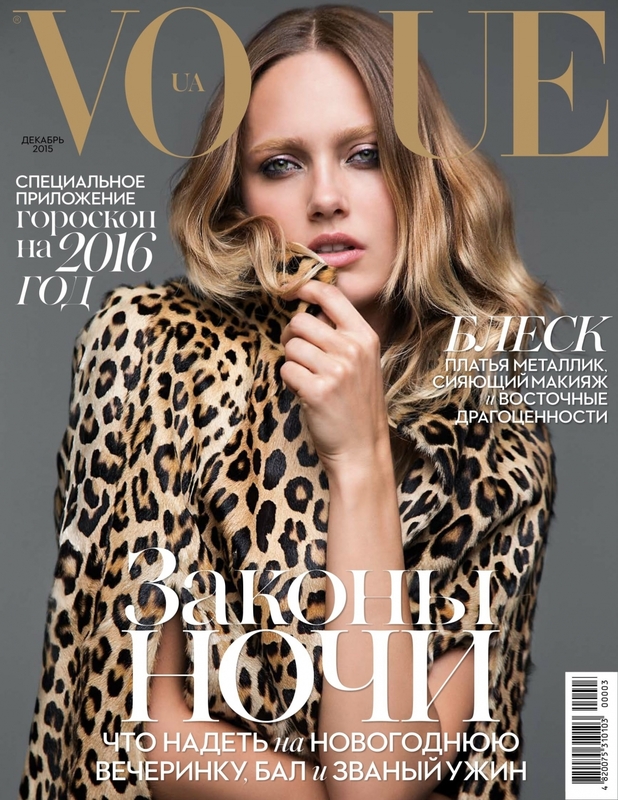 Vogue España and Vogue Russia August 2013. Vogue Turkey December 2013, by Cuneyt Akeroglu. Vogue Deutsch January 2015, by Giampaolo Sgura. Vogue Mexico November 2015, by David Roemer. Vogue Ukraine December 2015, by Dusan Reljin. Vogue Thailand August 2016, by Marcin Tyszka.